LaForat is a Gardening and Landscaping WordPress theme made specifically for businesses that provide services related to garden decoration and lawn care. It provides you with an attractive layout that is designed by keeping in mind to promote a business venture related to landscaping and lawn designing. LaForat Theme has the beautiful and unique design that will be best suited for your online web presence. It has 100% responsive design and tested on all major handheld devices. WHY SHOULD YOU CHOOSE LAFORAT? LaForat is a full-on business theme specifically for gardeners and landscape adepts. The idea behind LaForat theme is for it to function as a bridge between your services but also business operations. One of the ways to illustrate this the best is that LaForat includes a fully optimized shopping solution within the core of this template. So, instead of providing only services related to this niche, you can also promote products. The clean quality of design shines the best when you observe some of the unique features. For example, you can add custom deals for any given week and include a countdown timer alongside the deal. As a result, clients might be more interested to shop around because they feel youre forthcoming with your offers. Everything that you see on the LaForat demo website is possible to import using an XML file. So, you dont really have to do anything other than changing a few header lines here and there. A great theme for beginner businesses, as much as it is for large businesses that have a customer base already. Responsive  This theme is responsive to give a perfect user experience on all devices. 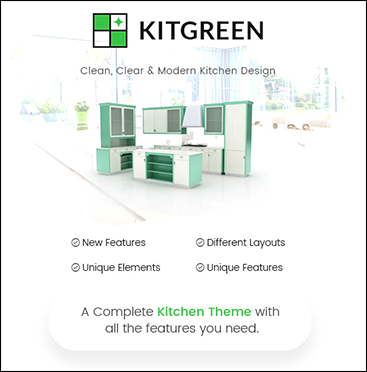 Boxed or full width layout  This can be set globally or even per page! Built on Twitter Bootstrap  Laforat uses Twitter Bootstrap. This means that a range of shortcodes are automatically supported. 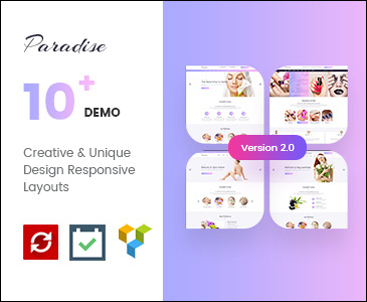 For ease of use you can use the Visual Composer, Easy Bootstrap Shortcode or any other plugins to easily add visuals to your website. 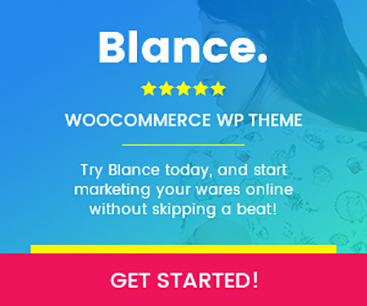 WooCommerce plugin included  This is the most popular WordPress eCommerce plugin. And its available for free. 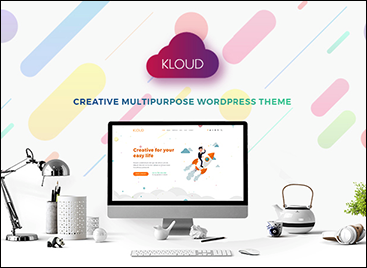 Packed full of features, perfectly integrated into your self-hosted WordPress website. Contact Form 7 plugin  this theme includes Contact Form 7 plugin which allows you to manage all your contact forms. Moveable & Unlimited Sidebars  Move the sidebar to the left, the right, or hide it entirely for a full width page or post! (global or page/post specific). Answering technical questions about items features. 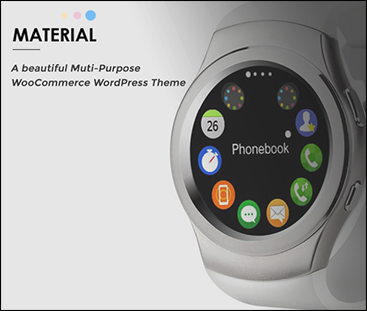 If you have any questions about customization of this template witch are not covered in the documentation feel free to ask a question in Community Forum . Save time and headaches. 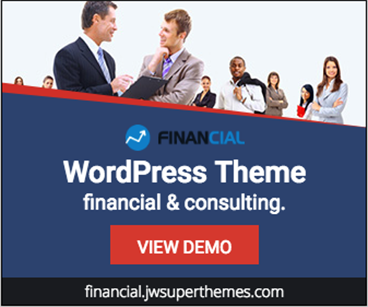 An installation service will setup your theme for free. Please, open a ticket to support forum. We will be glad to assist you. # Updated Compatible with WooCommerce 3.3.x. 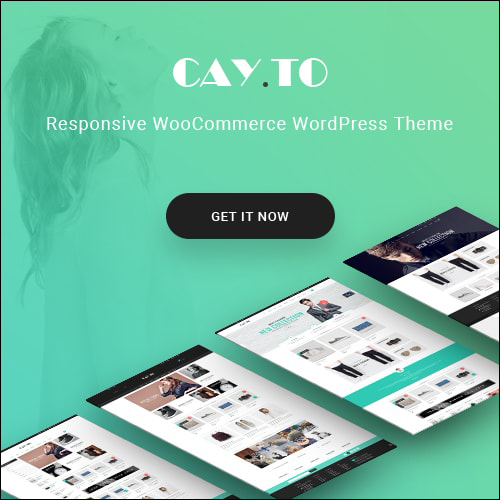 # Updated Compatible with WooCommerce 3.0.x. # Recommend: Update WooCommerce to 3.0.x. Then update Laforat theme. # Updated One Click Demo Data. # Updated Sample Data Folder.